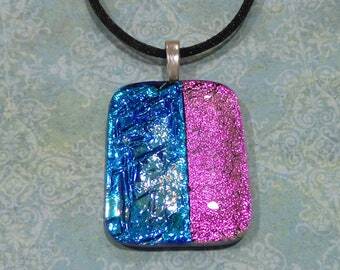 Announcement I create one of a kind fused glass pendants, earrings (pierced and clip on), tie tacks, small plates, and necklace cords. 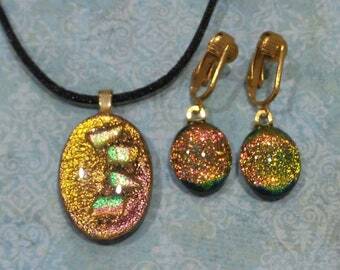 Most of my items are ready to ship and are mailed within 48 hours of your order. 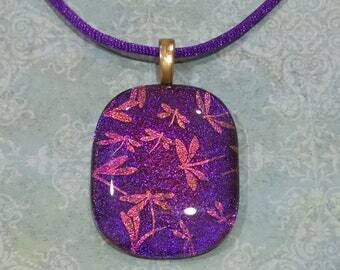 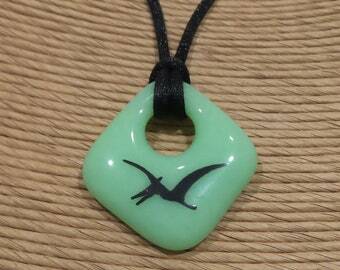 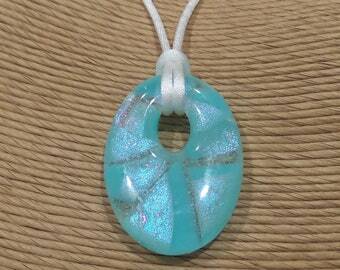 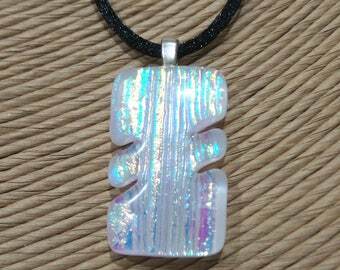 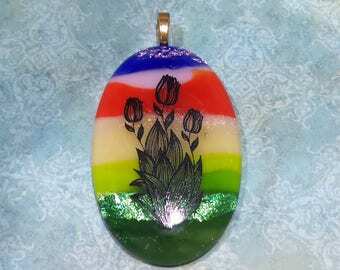 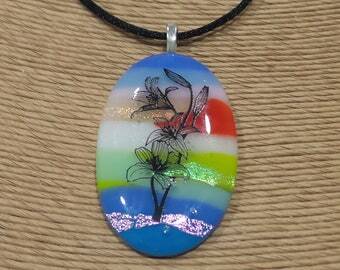 I create one of a kind fused glass pendants, earrings (pierced and clip on), tie tacks, small plates, and necklace cords. 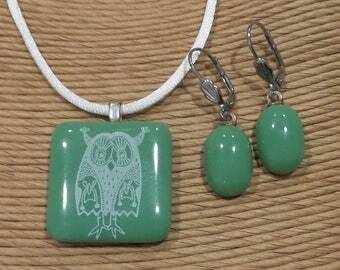 Most of my items are ready to ship and are mailed within 48 hours of your order. 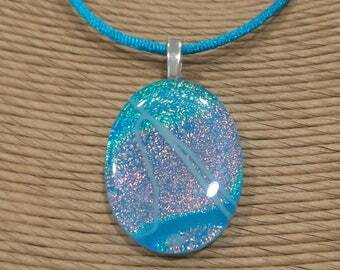 Great necklace...I look foward to wearing it for years to come...Thank you for making it available for purchase! 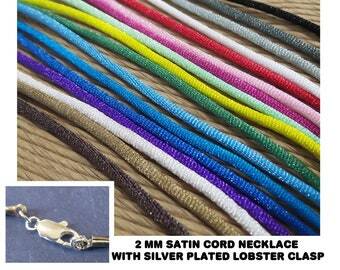 Reminds me of living in Japan - siimple lines, just enough to be stunnng in its simplicity. 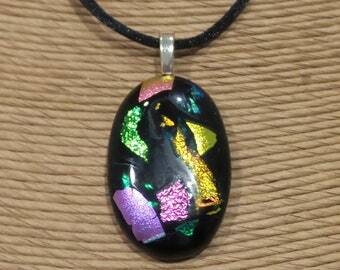 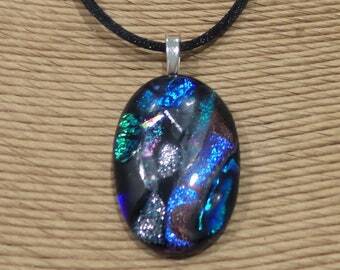 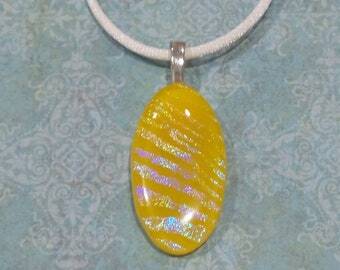 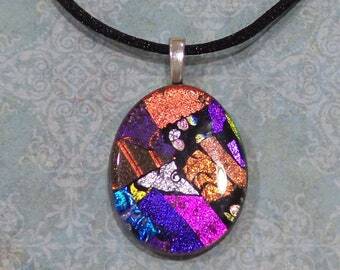 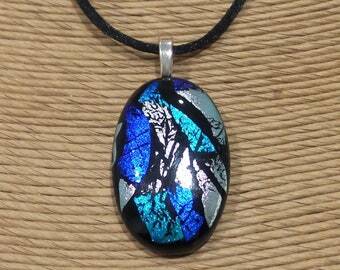 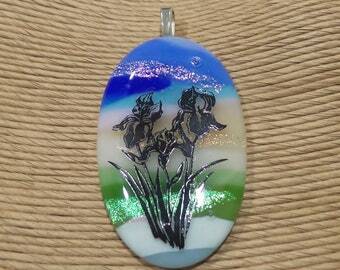 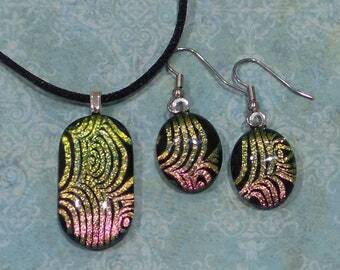 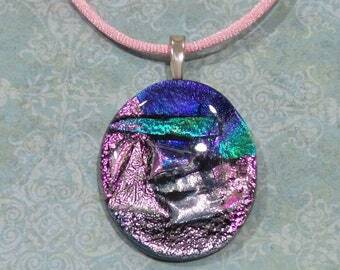 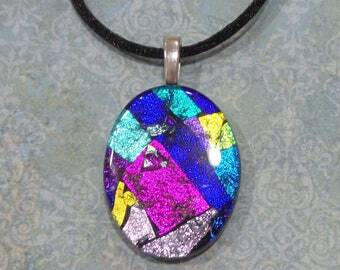 I love experimenting with just dichroic glass pieces and transparent glass! 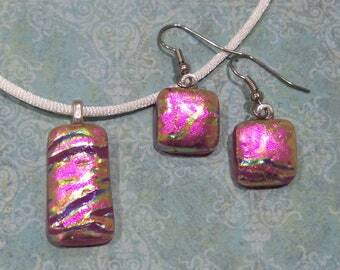 Check my shop announcements for a coupon code! 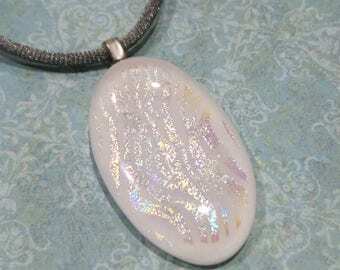 You can use mild soap, glass cleaner or jewelry cleaner if you think you need to clean your jewelry. 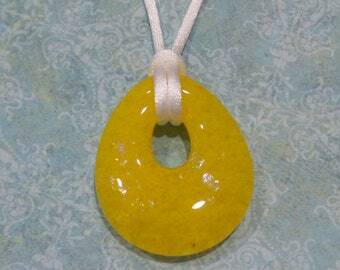 Caution... nail polish or rubbing alcohol can loosen the glue bond.